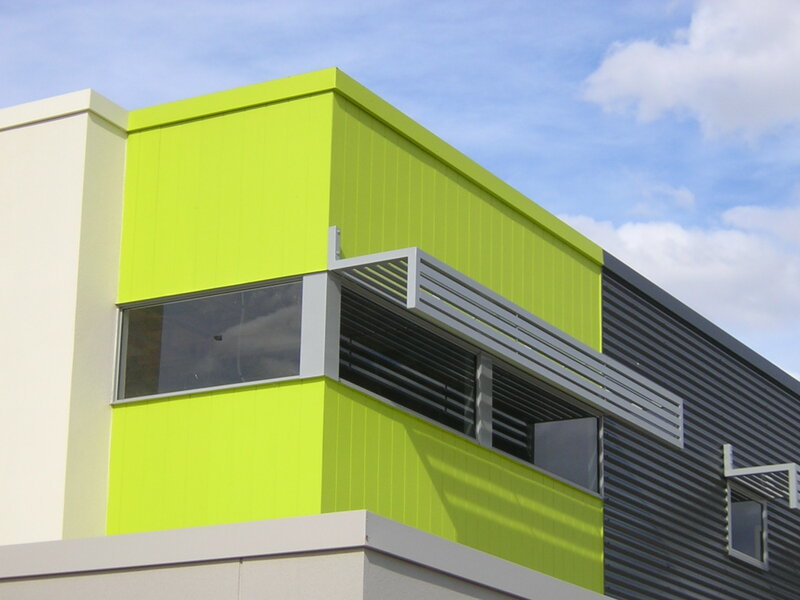 Vertical grooves – excitingly contemporary alternative to traditional weatherboard. Acrylic sealed panels aid paint application. Quick to install – no need for taped and filled joints. For up to the minute exteriors or interiors, choose BGC Duragroove™ cladding. A peerlessly adaptable, vertically-grooved panel available in different profiles and spacing, Duragroove™ has a shiplap join to ease and speed up your installation. Specify Duragroove™ for single-storey and medium-height projects. Duragroove™ comes in four variants: smooth wide (150mm); smooth extra wide (400mm): smooth narrow (100mm); and woodgrain wide (150mm).